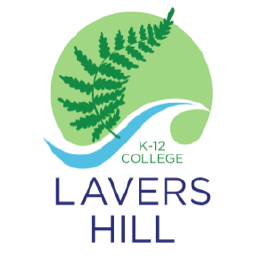 Science classes at Lavers Hill College provide opportunities for students to develop an understanding of important science concepts and processes, the practices used to develop scientific knowledge, of science’s contribution to our culture and society, and its applications in our lives. 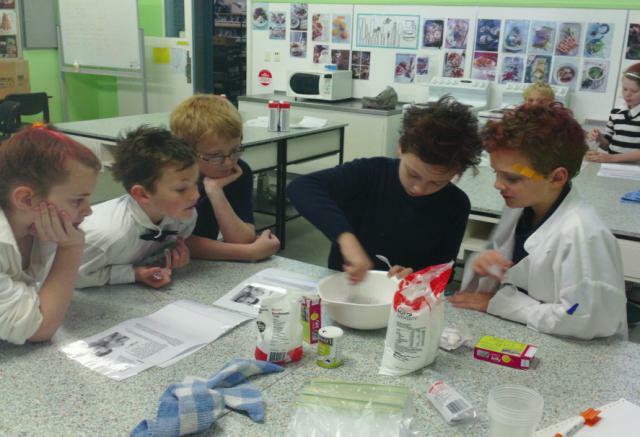 Students experience the joy of scientific discovery and nurture their natural curiosity about the world around them. 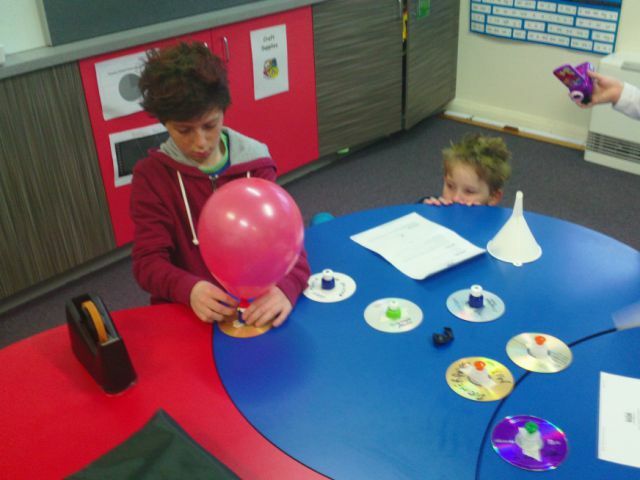 In doing this, they develop critical and creative thinking skills and challenge themselves to identify questions and draw evidence-based conclusions using scientific methods. Students investigate topics from biological, chemical, Earth and space, and physical sciences.